I’m sorry this second in the series on DNA has taken awhile, but better late… It looks like it’s going to require more than two posts to fully explore the concepts of DNA, programming it, and how Quantum Healing works. In The Biology of Belief, the previous post about our DNA, we learned that our emotions and thoughts affect our DNA. Dr. Lipton explained that genes are not in control of our bodies, since they’re not in control of their own activation. Rather, in response to perception of input signals, the body activates proteins. If the desired protein is missing, the gene in the DNA with the blueprint, or code, for that protein is unlocked and copied as RNA. Perception controls genes. And not just regular genes with the program they had when you were born, but the Control Genes that cause genetic mutation. Perception reprograms genes. Understand that perception is an interpretation of environment signals. That’s how belief becomes a factor. Dr. Lipton ends his presentation by discussing the effect of Fear and Love on the programming of the body. It may surprise you that this goes beyond physical environment and mental beliefs. The spirit also participates. The mind can be used to affect the spirit by sending it thoughts. Today we will look at Dr. Gregory Antyuhin’s teaching on the symbiosis of body and spirit, then end with a video of Kryon’s teaching. I believe that Gregory and Kryon are presenting the same information, using different words for it. 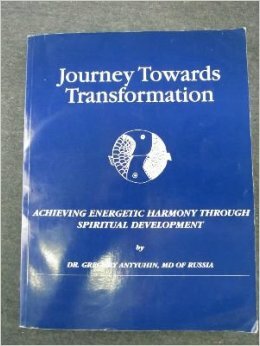 Dr. Gregory Antyuhin taught us in his classes on Energy Perception and Development, to work with several parts of our spirit. The major ones are the little Biological [part of the] Spirit, the Social Spirit, the Business Spirit (formed in the past couple hundred years), and the Soul. There is also the body animus, or animal soul of the body. These parts of the spirit handle the activities, information and energetic connections associated with their area of expertise. It is the Biological Spirit that I focus on today. 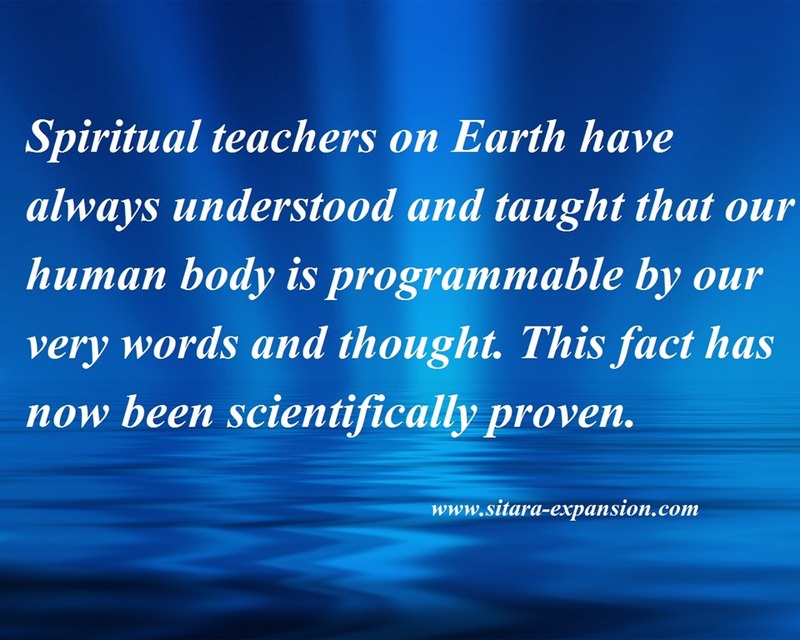 Gregory taught that the Biological Spirit has the program for the body. Program? That would be DNA. Treat this childish “little spirit” with much love. We remind it that it has the perfect program of, say, age 18 or 30 or 35, what you are comfortable with, and it is giving that program to the physical body. In practice, we can work on specific areas or subsystems of the body, ex., the veins, the brain, the nervous system. Now that we are in 5D, this is even more possible than before. Sit up and relax. I suggest A Method to Get into a Meditative State. See the Biological Spirit on your left shoulder. It may be a little in front, behind or out to the left a ways. It may look like a smaller version of your physical body, a cloud or some other shape. Mine is a young me, and I call her the Little Dancer. Feel love for your Biological Spirit. Tell it you love it. While in meditation, connect the little spirit to the body, as in, “Little spirit, you have the program of the heart of age 30. Your heart is connected with the body’s heart.” You can develop the habit of talking to it all during the day, after you learn how it functions for you. Talk to it about your physical appearance, your exercise, clothing and anything related to your body. Here is Kryon talking about “the Innate”. 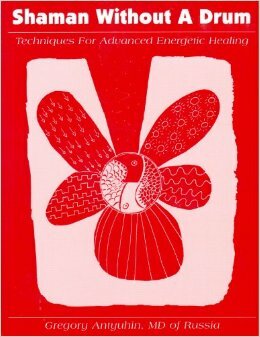 I suggest you try to get copies of Dr. Gregory’s books. They hard to find an can be expensive. I wonder if he could / would make them available.